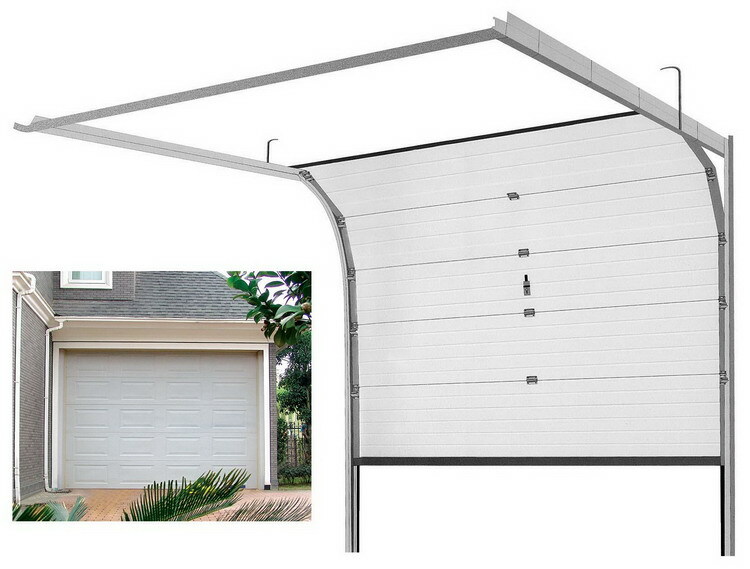 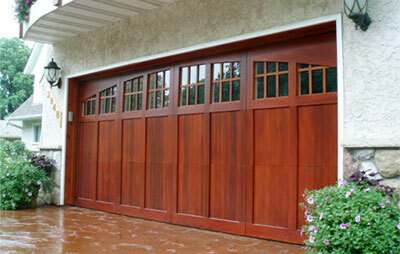 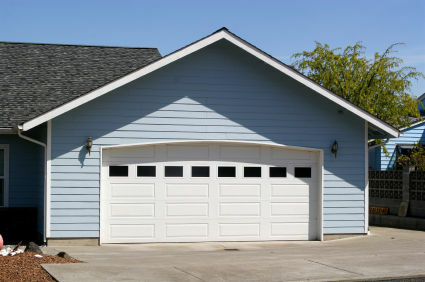 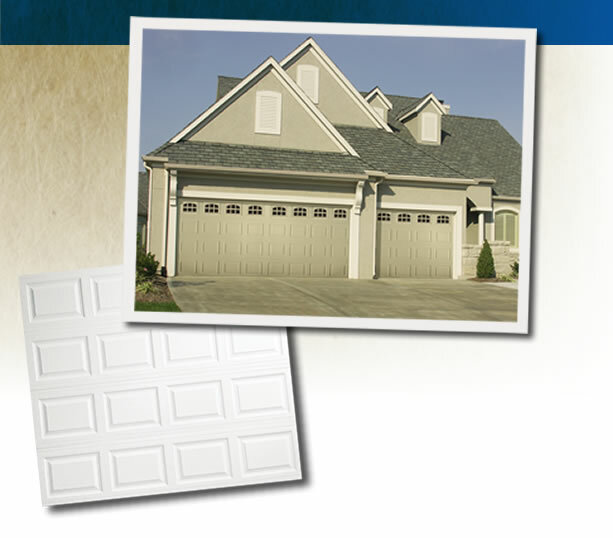 We are the leading garage door repair and garage door installation company for the Peachtree City, Ga area. 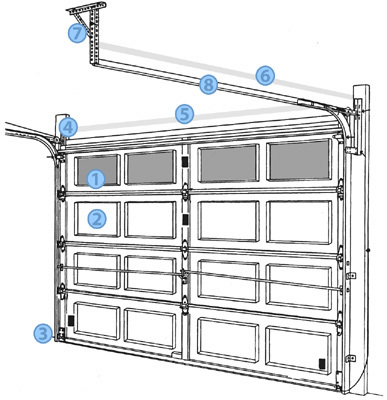 Peachtree City Garage Door Repair provides expert repair service for automatic garage door openers, garage door springs, garage door tracks, garage door cables and all other garage door parts. 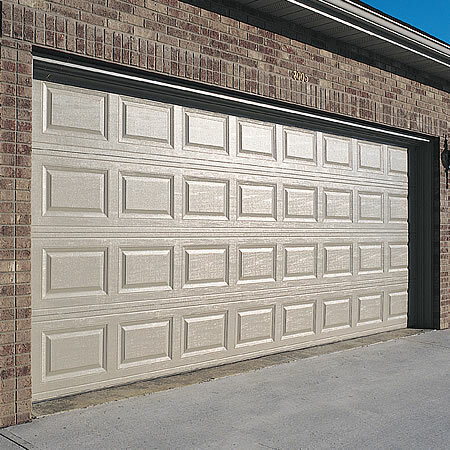 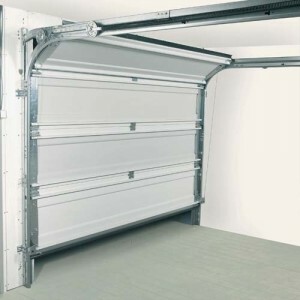 We also specialize in installation of all garage door and overhead door panels and automatic door openers as well as commercial roll up doors.Payment Types: cash, check and credit card.